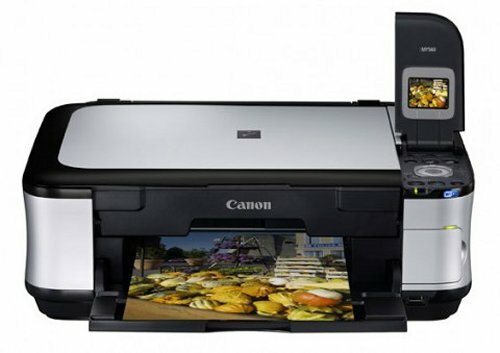 Today Canon introduced three new photo printers with some new features that you’ll appreciate. 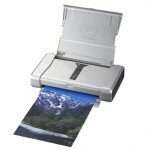 First up is the PIXMA MP560, which is an all-in-one inkjet with duplex printing, photo correction and Wi-Fi. 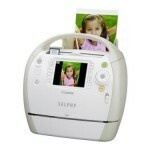 It also features a USB port for printing directly from external storage. 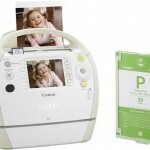 It’s capable of printing 4″ x 6″ prints in grayscale at a rate of 9.2 images a minute and 6 images per minute in color. Price should be $150. Next up is the MP490, which lacks some of the above features like USB printing, duplex and Wi-Fi. It also has a slower printing rate and a 1.8-inch LCD screen. This one will run you $100. Last is a part of the SELPHY line. The CP790 has features like face detection and a variety of customization tools like layouts and stamps. A memory card slot gives you more space and it comes with a storage basket and a 3-inch LCD screen. Its available later this month for $180.